When you first start trying to sell on Amazon, usually the goal is a product. But, who do they buy it from? If you want the answer to be your company, your product, you need to understand the Amazon A9 algorithm, which helps with a search engine and search result factors. These are the main ones, but there are other different criteria that Amazon keeps a corporate secret since complete knowledge of this could be worth hundreds of millions of dollars. 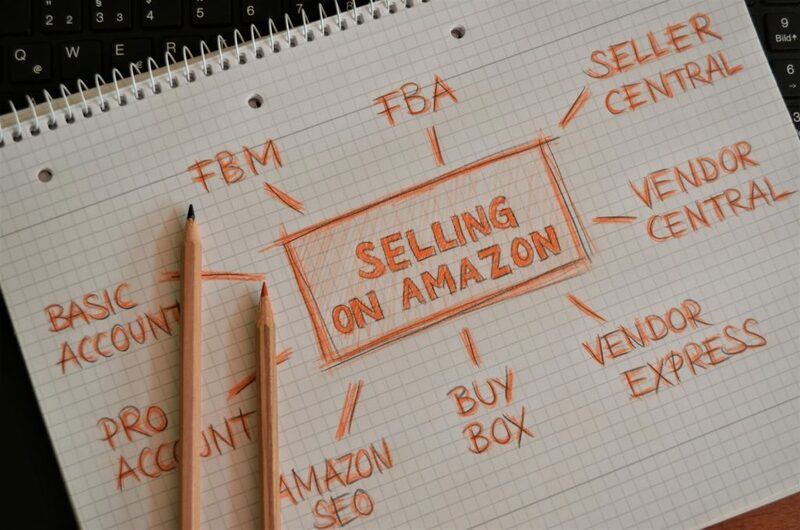 Anyone who is selling on Amazon knows how important the search engine is, and how appearing high is the way to success. Those products that aren’t on the first page won’t be seen by shoppers that never go past the first page, and usually, most shoppers don’t get past the first listing, so definitely consider this. Remember that 70% of Amazon customers never get past the first page, and the first 3 products are where 64% of business is generated. That means that you need to be on the first page, which is mind-blowing and shows how important optimizing these products truly is. There are a few factors that are important when it comes to faking on Amazon. So how do you improve this? Well, here are a few things that can play a huge part in improving results. Your next aspect is keywords. You should make sure to choose the best keywords by looking at successful other products, and from there extract keywords from that area. Choose 3-4 that are ranked high, and then comb through to get relevant keywords. From there, once you’ve compiled it, you can cross-reference it using the tools that are there, including MechantWords, and from there you can generate higher traffic. Stock is your next target. You should always have more than you will sell through because the second you sell out, you’re going to tank in terms of sales. If you’re doing it just independently, you essentially will need to be on top of inventory and in constant contact with any suppliers. Next, we have pricing. If you have too big of a gap, this will be a problem. Instead, what you should do, is if you have a huge gap, you should try to match or beat out the pricing of the competition. Do watch out for the sharks and bidding wars since it can lower it to amounts that are unreasonable to flush out the rest of the people. Images are also very important since Amazon does have the zoom feature, so make sure you include those to increase search rankings. And there you go! If you want to show up on Amazon, definitely include these in your listing, since it can make a huge difference. Even just missing one of these will screw you over later, so be smart with these various factors.